North and South Korea have gone from a chilling standoff, to the start of talks that could mean a thaw with plans for the first senior government talks in six long years. All of this comes just as the Presidents of the United States and China wrapped up their own weekend meetings promising greater cooperation. Today, we’re asking about the future of the two Koreas when the biggest players outside their borders aren’t interested in a fight. 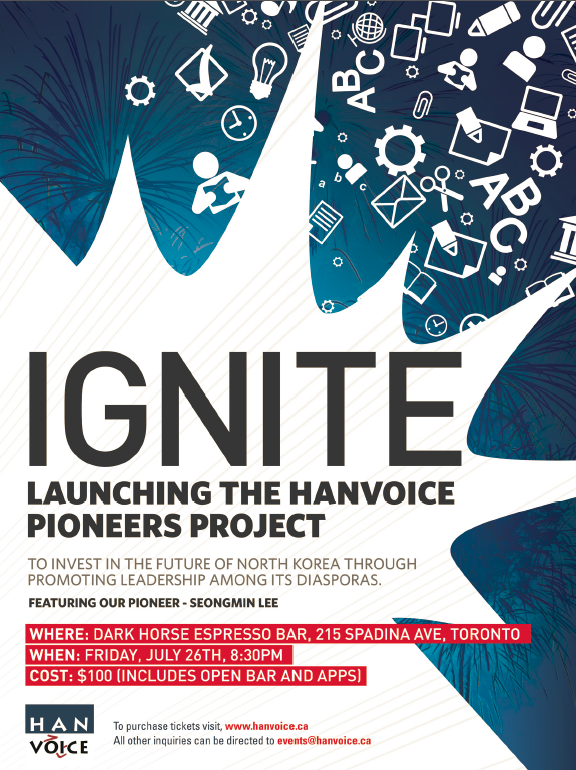 It is no secret for anyone living in Toronto that persons of North Korean descent are living in Canada, and that most of them end up settling in Toronto. 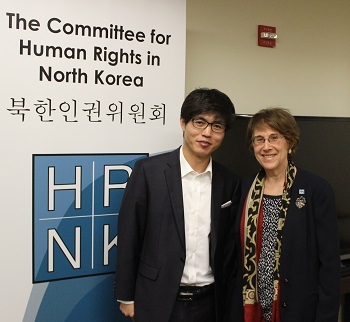 Also, for anyone who has devoted any effort to North Korean issues in Toronto, it is obvious after only a bit of time that most, if not all of them, have spent some considerable time in South Korea. You don’t have to notice that the first thing that many North Koreans do is obtain a smartphone, or that they stop needing your assistance after two weeks in Canada, or that the clothing they choose to wear is remarkably South Korean. Some will simply openly tell you that they came from South Korea and chose to live in Toronto. Unfortunately, that is not the story they tell the Canadian immigration authorities. Doing so would spell doom to a refugee claim, which all North Koreans lodge upon entering the country. Rather, the typical North Korean refugee claim starts in North Korea and goes straight through China to Canada, omitting the South Korean leg of the journey. This is for obvious reason. Being honest and upfront about coming through a country that welcomes North Korean refugees with lavish subsidies would lead to an outright dismissal of their refugee claim. There is a further wrinkle now that a lie has been told: the laws surrounding misrepresentation. If found to have misrepresented themselves to the government under the Immigration and Refugee Protection Act, the claimant would then find themselves unable to enter Canada for two years, with legislation now in the House of Commons that would expand that period to five.